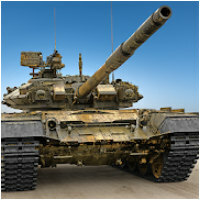 Choose your tank and gun and clash with your opponents in fast-paced real-time combat. 3 minutes! 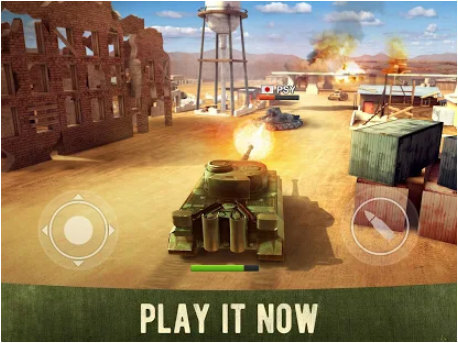 That’s the time you have to take down as many tanks as you can in a perfectly balanced tank game designed from the ground up for mobile. Defend the honor of your country against your enemies. The battle against players from China, USA, Russia, Japan and more. The world is full of tanks! Fight in team-based battles or in the free-for-all conflicts.